The next lesson for year 8 girls will feature learning about the tafsir of Surah al-Inshirah. Here is a handout I created for the girls using inspiration from christian sunday school worksheets that focus on the theme of relying on God. 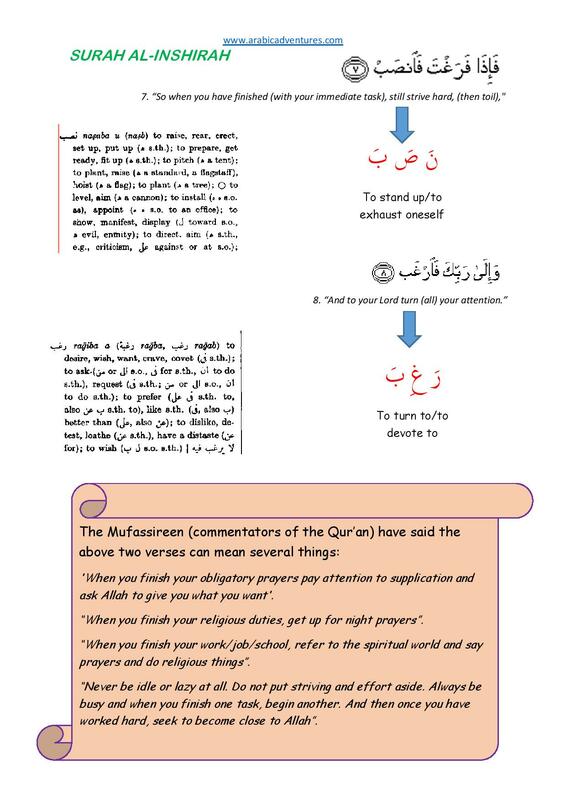 Here is the Surah al-Inshirah tafsir handout pdf for you to use in your classrooms. I hope you find this worksheet useful insha Allah. 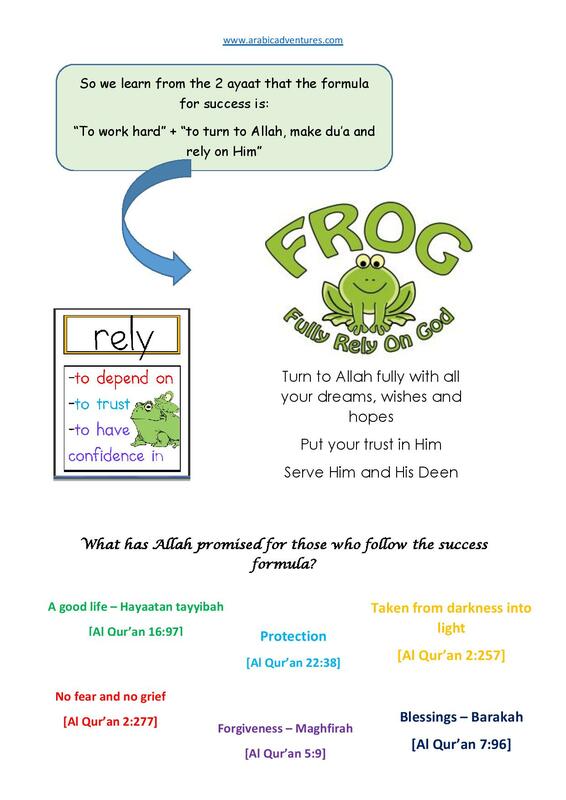 I will of course expand on the themes featured in the Surah and worksheet. Any comments and suggestions are welcome. Don’t forget to like the facebook page! This entry was posted in Arabic worksheets, General, Juz Amma and tagged arabic printables, Juz Amma, Juz Amma resources, Juzz Amma, relying on Allah., surah al-inshirah, tafsir, tafsir handout, tafsir kids worksheet. Bookmark the permalink.